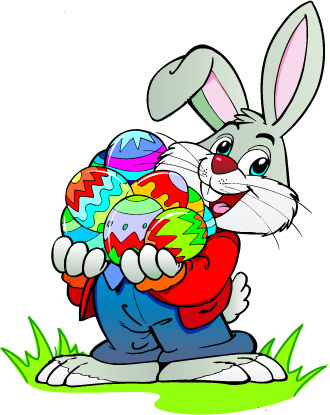 2019 Annual Easter Egg Hunt! Name: 2019 Annual Easter Egg Hunt! 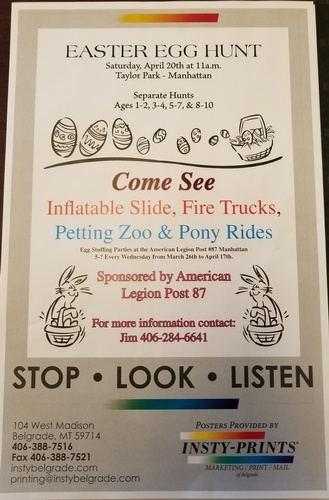 Featuring bouncing house, fire trucks, petting zoo, and pony rides! Egg Hunt starts promptly at 11. Get there early to line up!